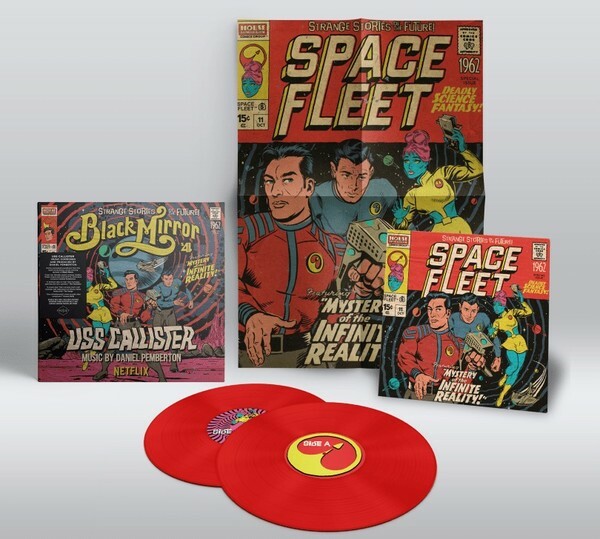 Daniel Pemberton' s score for Black Mirror' s ' USS Callister' is available for the first time on vinyl with bespoke artwork from Butcher Billy and limited-edition poster art print. 1000 only. 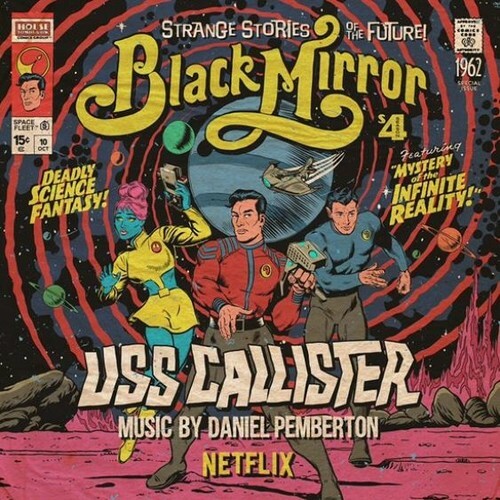 Soundtrack from much loved cult episode of Black Mirror. First time on vinyl, bespoke artwork from Butcher Billy, includes LTD edition poster art print. 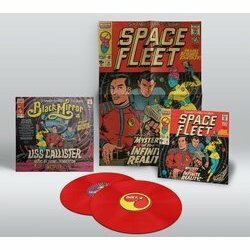 2LP red vinyl. The Emmy nominated soundtrack from the much-loved Emmy winning episode of Black Mirror. Taken from the first show of the show' s fourth season, it' s the ' Star Trek' episode when a gifted programmer becomes frustrated with his job and creates digital clones of his co-workers for his own dark adventures in space. The Ivor Novello award winning, Golden Globe award and multi BAFTA nominated and acclaimed composer shifts effortlessly between symphonic and electronic instrumentation.